Right in time for the long nights Andrew Lagowski is back with his probably most ambitious project to date! A deep ambient space soundtrack of nothing less than eight hours on eight CDs presented in a beautiful cardboard box. 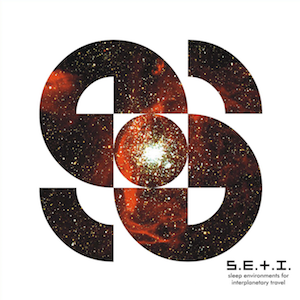 ‘S.E.I.T.’ (Sleep Environments for Interplanetary Travel) by S.E.T.I. You are on a journey to other worlds, using wormhole navigation and cosmic guidance. You’ll go through parallel universes. A lot of the time, you will need to sleep in order to maintain sanity and these sounds can accompany you if you’ll allow them in. They’ll comfort you, remind you… There will be echoes of your past lives, encounters and tangential moments. Darkness, beauty and noise will be your companions… A mangled communication burst…a smattering of spy transmissions…broken broadcasts and ethereal interludes from an Earth long since abandoned by a stupid and brutal race. A race only occasionally capable of connecting to the cosmic wheel that gives our souls energy. These recordings have been composed, sequenced and mastered in such a way as to allow for periods of hazy dreams, deep sleep, time displacement and finally, awakening. Please use them as you see fit – perhaps as a toolbox for your own sleep travels and dream experimentation. 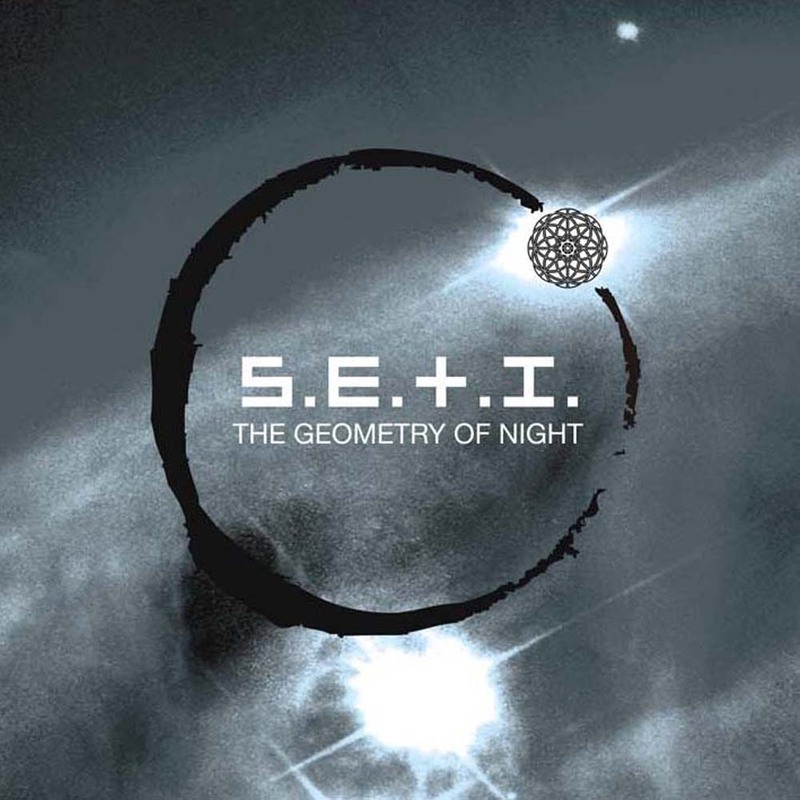 Sleep Environments for Interplanetary Travel by S.E.T.I. Delivering an all new album after nine years, Inade return with another work that indicates a codifying of their mysterious sound design world. Full of unspoken secrets and dreams of ancient origin. The immersive arrangements and haunting voices, supported by crackling electronics, paint a dark and primordial picture. Infinite eons have passed through a labyrinthine hierarchy of deeply entwined drones, tectonic soundscapes, percussion and ritual instruments – sonically sculpting that which lies deeper than matter, time and space. 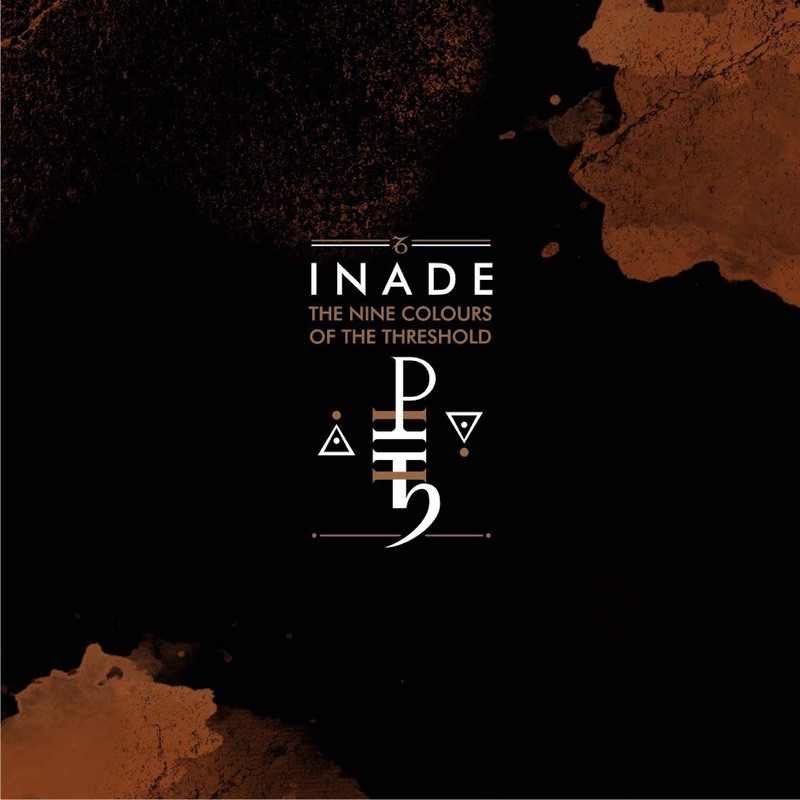 The intriguing tone colour on ‚The Nine Colours of The Threshold‘ is generally one of heroic majesty, a kind of epic intimacy, with light and sparkling fragments. It is the narrow, hidden tracks that lead back to our lost homeland, which contain the solution to the last mysteries. It is not the ugly scar that life’s rasp leaves on us, but the fine, almost invisible writing that is engraved on our bodies. 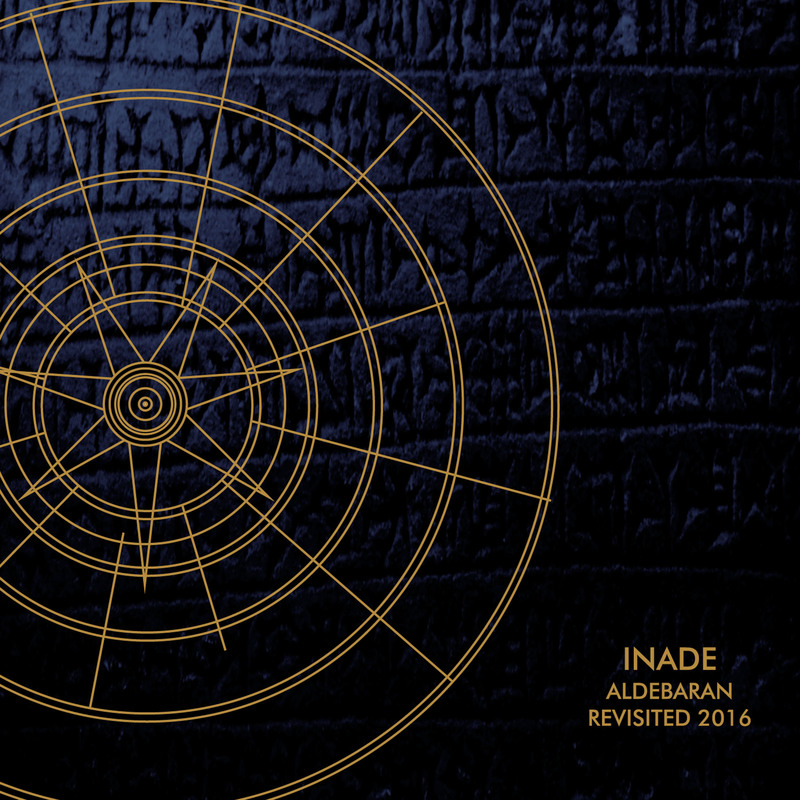 ALDEBARAN VINYL / ALDEBARAN REVISITED CD AVAILABLE! Twenty-one years after it´s first release in 1996 one of the genre defining works of the dark ambient era is available again for the first time on vinyl. 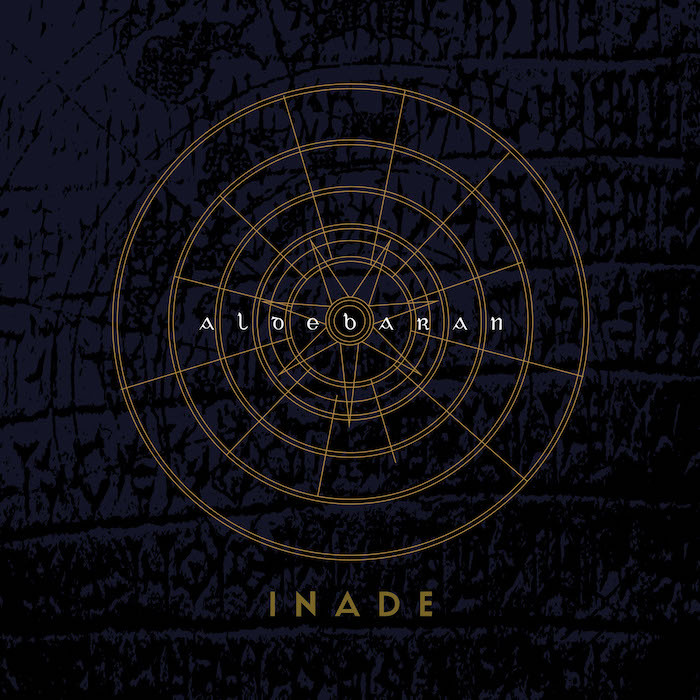 Aldebaran is the first pillar of Inade´s Audio Mythology with walls of solid deep and pulsating sound waves, crushing explosions of stellar noises, wails and voices dragged from the very depths of space itself, along with blanketing swathes of night-encrusted atonal skitterings echoing in dark cathedrals. Re-mastered for vinyl by the hands of Meister Wahnmann (Secretlab), and expanded with additional material using the same recording devices from the original sessions. Presented in gatefold sleeve. Accompanying the Aldebaran re-edition this release is based on the Aldebaran 20th anniversary concert in Paris (9th of September 2016). Recorded during the Autumn Equinox 2016 using the backing tapes of this event, this is a beautiful deep space soundtrack transferring the original theme into a live recording environment. Mastered by Meister Wahnmann (Secretlab). 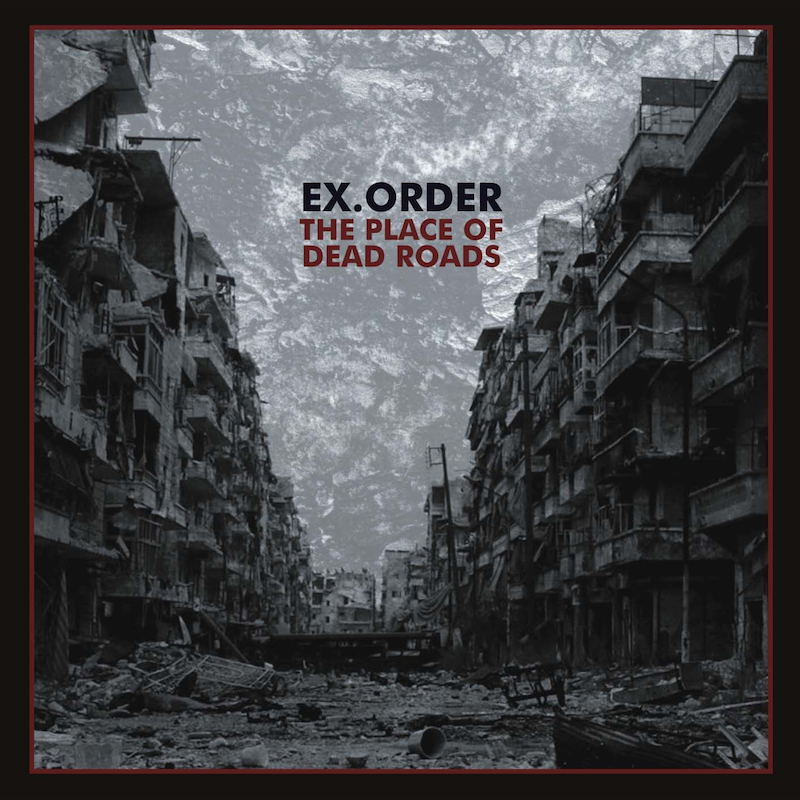 Compiling rare and unreleased tracks from the late Nineties to 2010, ´The Place of Dead Roads´ is another heavy slab of complex and explosive noise electronics, analogue sound waves and pulsating rhythms with massive sample and vocal collages. 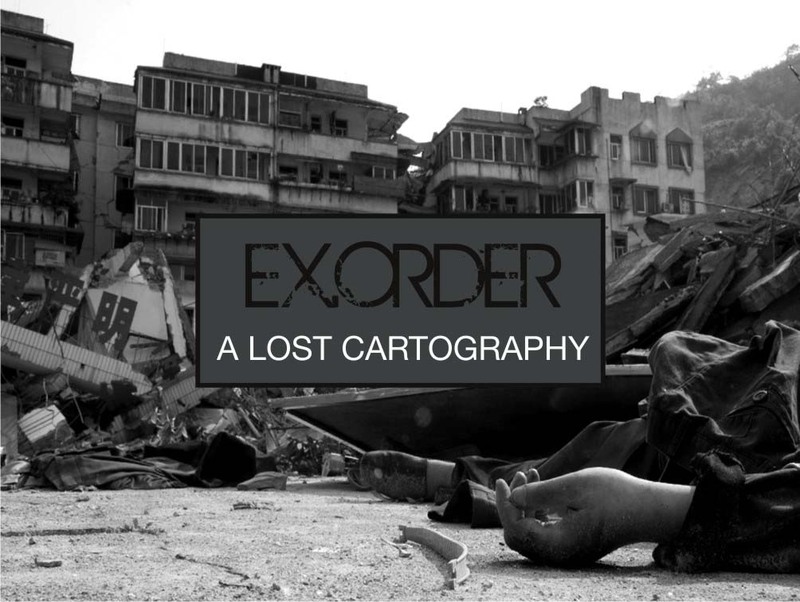 Even though the tracks were recorded across a decade they come together as a single coherent entity due to their constant claustrophobic and oppressive nature. Mastered by Secretlab. Despite the existence of Massimo Magrini’s project since 1991, Bad Sector has rarely been released on vinyl. There have been a few 7 inches and one 10 inch released back in the Nineties. Now is the time for the very first vinyl in 12 inch format! 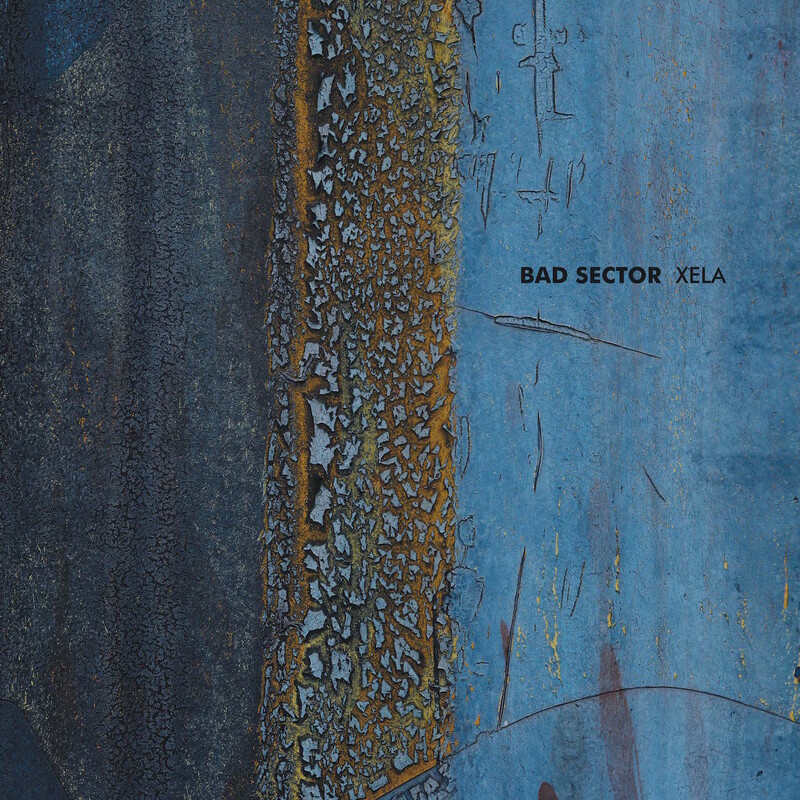 Xela originally appeared on CD in 2001 and contained an edited and remastered version of a backing tape from a 1996 festival performance in Berlin, that was curated by Staalplaat. Especially mastered for vinyl, Xela is everything that the specific sound of Massimo Magrini stands for. Deep droning waves echoing through the abyss are underpinned by minimalistic archaic rhythms and processed radio transmissions, creating an inexplicable mystery of beautiful and timeless sound sculptures. 100 copies in clear vinyl. 200 copies in black vinyl. The cover artwork is based on photographs by Stefan Alt. We will again opening our office/studio for three days during the festival. 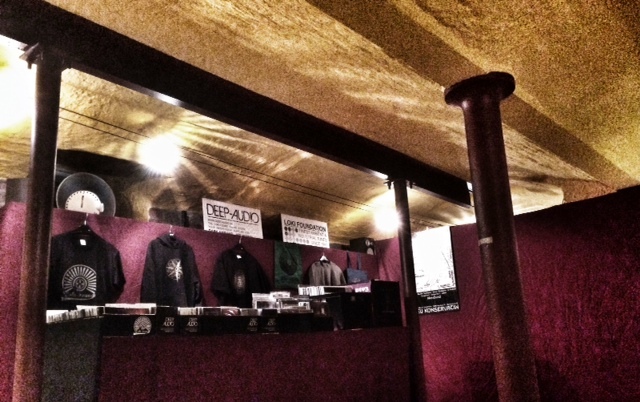 Right now we are changing the rooms into a store/venue. Our store is located at Dufourstrasse 15. It is pretty close to all the WGT hotspots in the centre and and the South of Leipzig (5 min walk from Tram-station Südplatz). The concerts are FREE of entrance and there is no WGT-wristband necessary! The capacity for the concerts is limited to 50 people for each day. Please be there in time to make sure you are in for the gigs. As always: feel free to come and browse our full stock and listen to some good music and having a drink. Dieses Jahr werden wir keinen Stand auf der AGRA machen. Dafür öffnen wir wieder unser Büro/Studio für drei Tage während des Festivals. Im Moment bauen wir dafür gerade um, damit rechtzeitig ein schöner Laden/Veranstaltungsort fertig wird. Unser Laden befindet sich in der Dufourstraße 15 und ist parallel zur Liebknechtstr. gelegen (5 Minuten Fußweg von der Haltestelle Südplatz entfernt). Der Eintritt zu den Konzerten ist FREI und es wird KEIN WGT-Bändchen benötigt. Die Besucherzahl für die Konzerte ist auf jeweils 50 begrenzt. Bitte seid pünktlich, wenn Ihr dabei sein möchtet. Ansonsten: kommt vorbei, durchstöbert unseren kompletten Bestand, hört gute Musik und für Getränke ist auch gesorgt. When we decided to celebrate our 25th anniversary in Paris together with our French friends of Au-delà du Silence we thought about something special for the event and we came up with the idea of a 2CD for the festival – one CD with unreleased tracks by all performing artists and one CD with some kind of mix. One person came straight into our minds: the infamous DJ Philipp Strobel from Berlin would be a perfect match of doing a special mix for our 25YLOKI compilation. We asked him if he could imagine something like this project and he jumped in, packed his record bag full of LOKI & PAS releases and worked on the mix to celebrate the LOKI label history. For a limited time we uploaded the DJ mix of Philipp Strobel at Soundcloud. Thank you Philipp and to the rest of you! 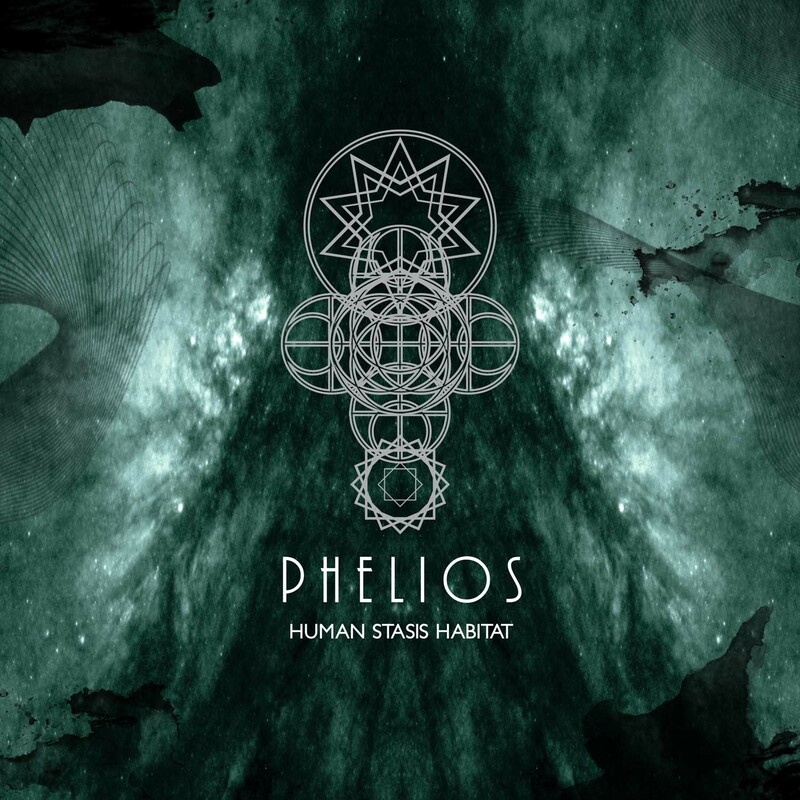 After two outstanding CDs on Malignant Records, Martin Stürtzer returns with his new PHELIOS album ´Human Stasis Habitat´. Its predecessors opened the gates to a transcendent journey with huge sound walls of cosmic doom and ritualistic percussion; the new album moves deeper to the core from which the monolithic audio sculptures of PHELIOS rise. ´Human Stasis Habitat´ is a constant maelstrom of sound waves utilising majestic and ominous dronescaping, underlaid by intense bass tones and loaded with echoes. These add a vast emptiness to the textural darkness, enlarging its stoically cosmic aura in the most splendid way. It is the perfect soundtrack for an aural journey far beyond the Earth and our imagination, into the deepest spaces where the dark is light enough. After the highly acclaimed album ´Nightscape´ in 2015, we can announce the re-release of ´The Stellar Winds´ from 2007. Originally released as a limited CD-R, this new edition is expanded with two additional tracks and it has been sympathetically remastered at the hands of Meister Wahnmann (Secretlab). 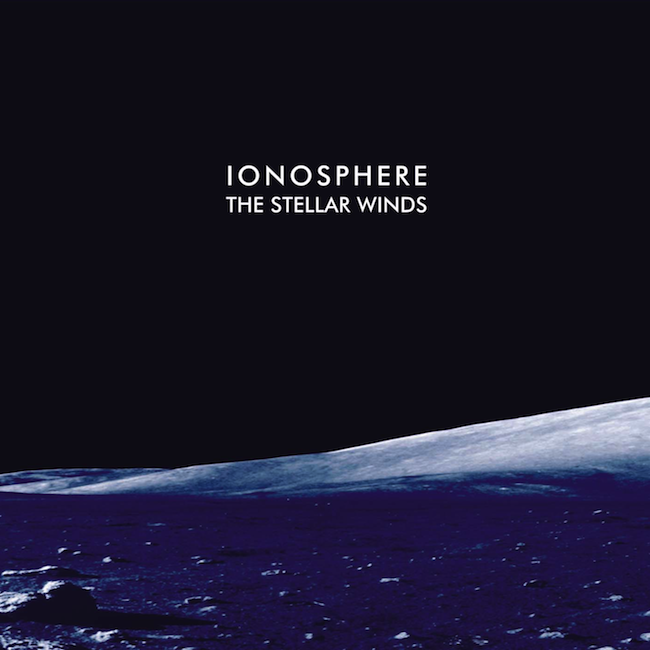 This iconic Ionosphere soundtrack lets the mind wander deep beyond Earth, where we are faced with endless vastness. It is nothing less than a maelstrom of sound. Full of deep, shimmering, ambient scapes and electromagnetic waves, drifting in the boundless dark. Loki Foundation is celebrating its 25th anniversary in Paris. There will be no Friday-only tickets. 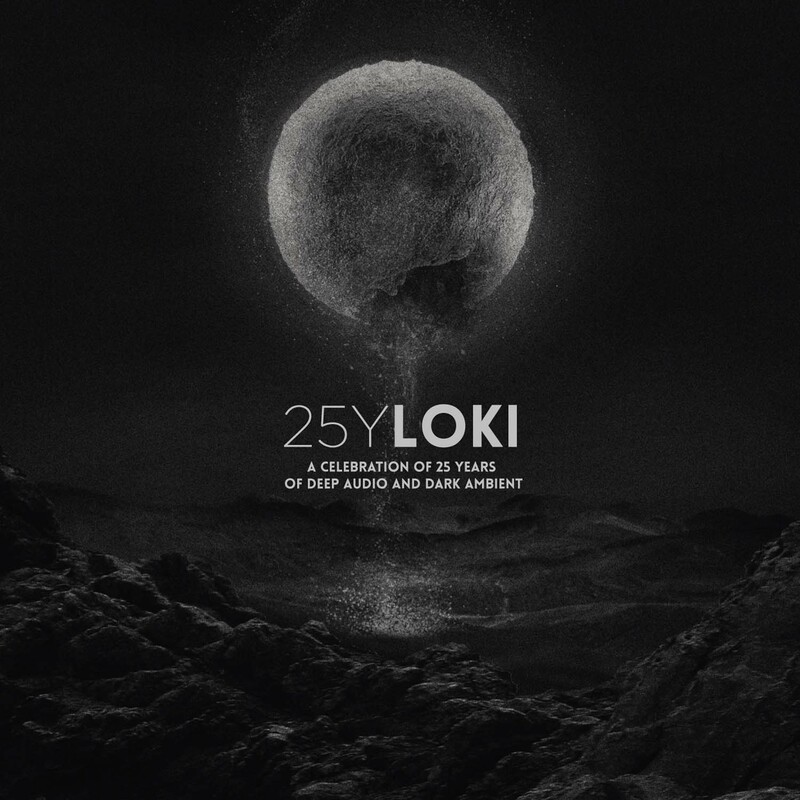 Here is the new link to the FB event for the celebration of 25 years of loki-found in Paris. Five years after the last full-time album of Fjernlys, the Leipzig based outfit returns with new recordings. Fjernlys’ attention to detail is typically exquisite here: the looped bowing of a cello provides a droning bassline beneath pitch-bent chimes and melodic pads. Clear homogenic sounds creeping deep organic rhythms with lovely effects have been incorporated in a poetic ambiance guided by brilliant vocals. A collaboration with Peter Bjärgö on vocals for ‚The Fervid Flood‘ intoning a new and inspiring way of recordings and production. FOUR appears to have abandoned tracks that aim to move bodies in favour of ambient songs that aim to move hearts. Atmospheric and sensitive Ambientsongs with accented percussion elements, vibraphone sounds and viola supplements to set the electronic soundscapes into wonderfully concentrated and organic pieces. Swimming beneath Fjernlys‘ ambient arrangements is a primordial cosmos of sonics: the falling of rain outside a window, the tumble of unknown random oscillations, a whirl of ebow guitars. The hustle and bustle of these sounds ground the grandiose orchestration on the record and give it an abstract sense of the transcendental space. On the second CD are remixes of 4 tracks from the album, revisited by Kammarheit, Peter Bjärgo, S.E.T.I. and Herbst9. Every single interpretation these artists made completes the puzzle of this release to its entire form of One Unearthly Room. First released in 1996, `The Geometry of Night´ is the second album of Andrew Lagowski´s deep space sound project which marked a reference point to his works under the name LAGOWSKI. A classic album with laid back percussion, finely-tuned electronics, dark atmospheric synth waves and soundscapes. All constructed around a central premise; ‚The Geometry of Night‘ perfectly describes the themes of night sky surveys, surveillance operations and radio telescope disinformation with the advice to keep a wary eye on the dark side of human nature. This is a remedy for the lonely nights staring at your social interface, the melancholy for lost opportunities and a hope for what lies beyond the nearest nebula. LOKI/DEEP-AUDIO POP UP STORE LEIPZIG WITH TWO INADE PERFORMANCES! This year you won’t find our stall at the AGRA area. We will open again our office/studio for three days during the festival. Right now we are changing the rooms into a store/venue. Our store is located at Dufourstrasse 15. It is pretty close to all the WGT hotspots in the centre and and the South of Leipzig (5 min walk from Tram-station Südplatz). The concerts are FREE of entrance and there is no WGT-wristband necessary! The capacity for the concerts is limited to 50 people for each day. Please be there in time to make sure you are in for the gigs. As always: feel free to come and browse our full stock, checking new releases (tba soon! ), listen to some good music and having a drink. *Live Konzert 15:00 – Knut Enderlein (INADE) mit einem exklusiven Set, basierend auf dem Album ‚Aldebaran‘. Der Eintritt zu den Konzerten ist FREI und es wird KEIN WGT-Bändchen benötigt. Die Besucherzahl für die Konzerte ist auf jeweils 50 begrenzt. Bitte seid pünktlich, wenn Ihr dabei sein möchtet. Ansonsten: kommt vorbei, durchstöbert unseren kompletten Bestand, sichert Euch neue LOKI-Veröffentlichungen (Info folgt noch), hört gute Musik und für Getränke ist auch gesorgt. 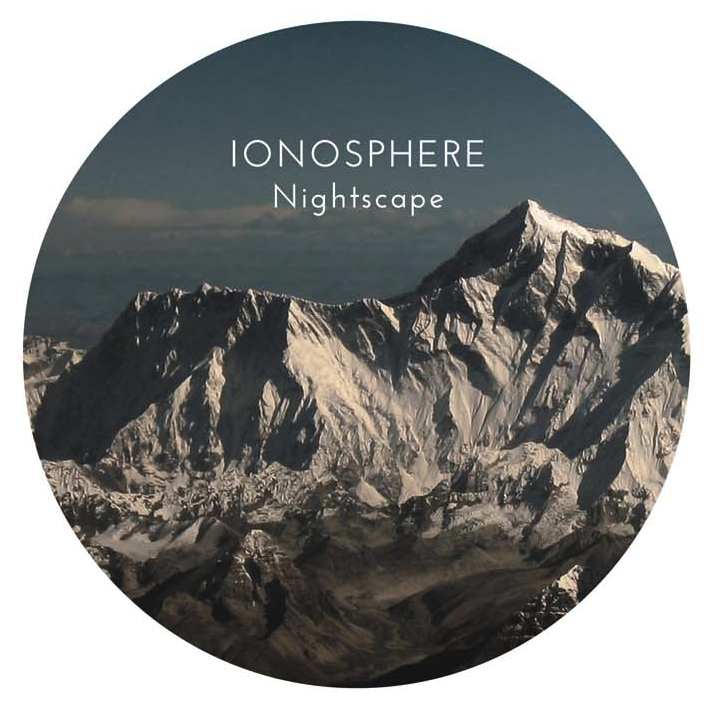 Eight years since the last release in 2007, Ionosphere has now returned with its third full length album. It follows the path of previous works focusing on deep, shivering, cosmic sound waves and moves further with the inclusion of an emotional core. Expansive drones, drifting melodic soundscapes, ominous sonic undertones and vocal transmissions intersect with densely concentrated rhythmic pulsations that emphasize the sculptural nature and deep atmospheric scope of the 11 tracks.’Nightscape‘ is a soundtrack that transports the listener on an epic journey far away into spaces and environments where lights and noises move and circulate slowly while the night embraces everything. wp.loki-found.de | Powered by Mantra & WordPress.